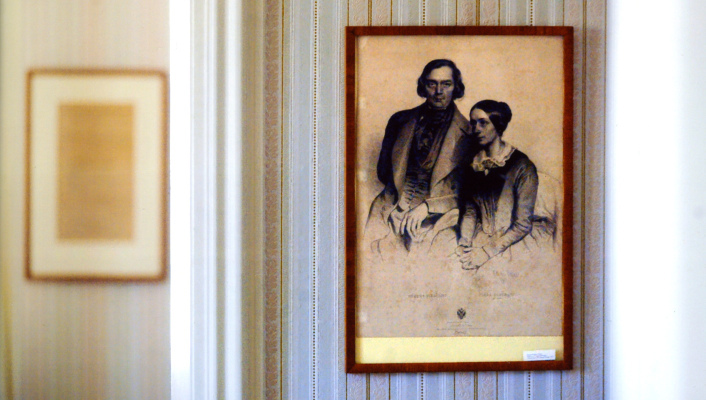 The Association Schumann House Bonn e.V. 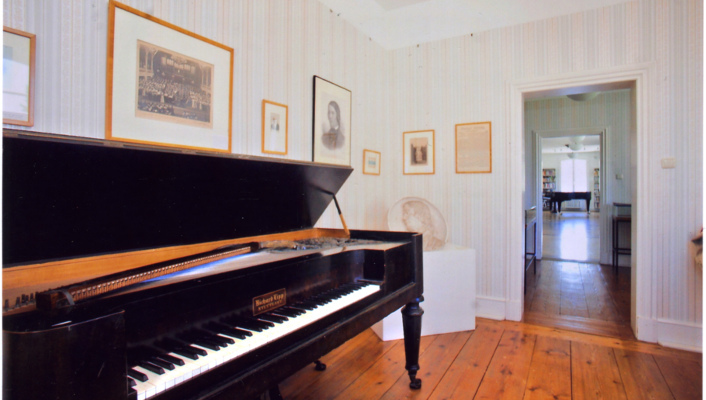 (Registered Association) supports the Schumann House. 11 a.m. -1:30 p.m. and 3 p.m. - 6 p.m. 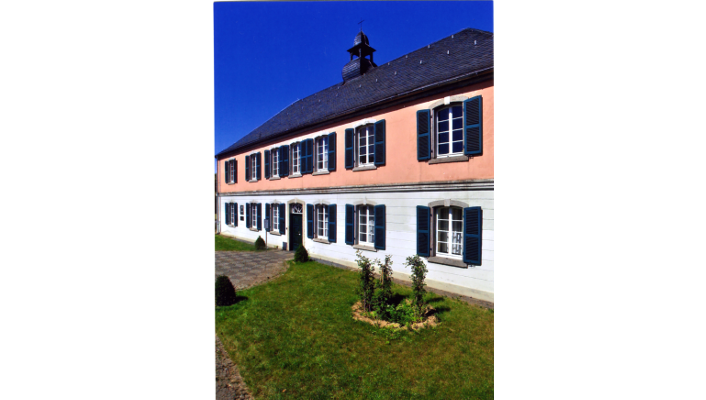 The last residence of Robert Schumann was built as a country house in the Classical style around 1790 and was later rebuilt as a private psychiatric clinic. The composer came here severely ill in March 1854 and died on July 29, 1856. 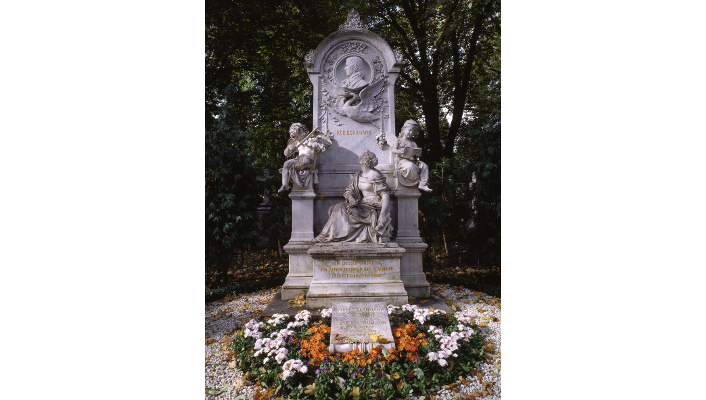 Only occasionally had he been able to take walks under supervision, for example, to the Beethoven monument, in the erection of which he had been instrumental. The building suffered heavy damage in a bombing raid in 1944. In 1963, the municipal music library and a Schumann Memorial was dedicated here. 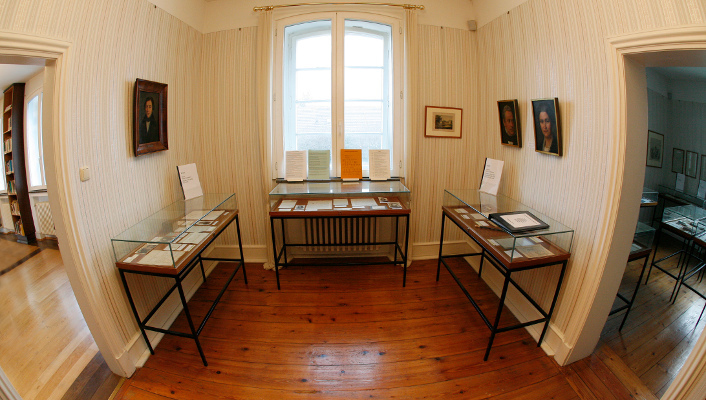 It displays letters, illustrations, and documents of Schumann and his family and circle of friends. The library is a much-visited music center with 110,000 items lent out annually. 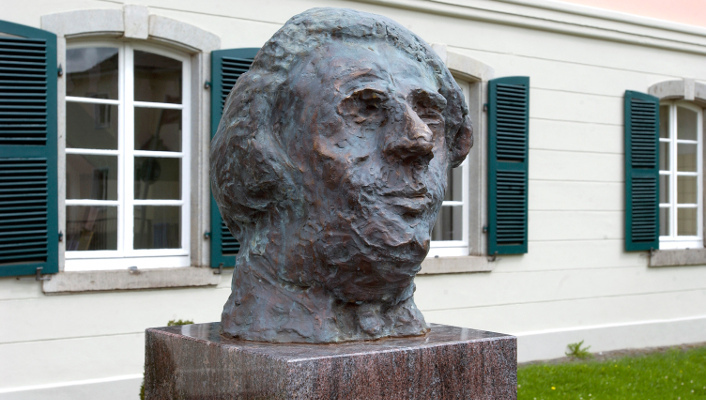 The cultural festival Bonn Schumannfest – Endenicher Autumn is devoted to the music of Schumann.